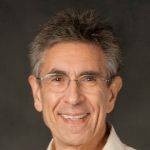 This year’s MilliporeSigma Lectureship speaker, Nobel Laureate Dr. Robert J. Lefkowitz of Duke University, presents, “A Brief History of G-Protein Coupled Receptors.” Pre-talk refreshments at 3:30pm. Reception follows lecture. 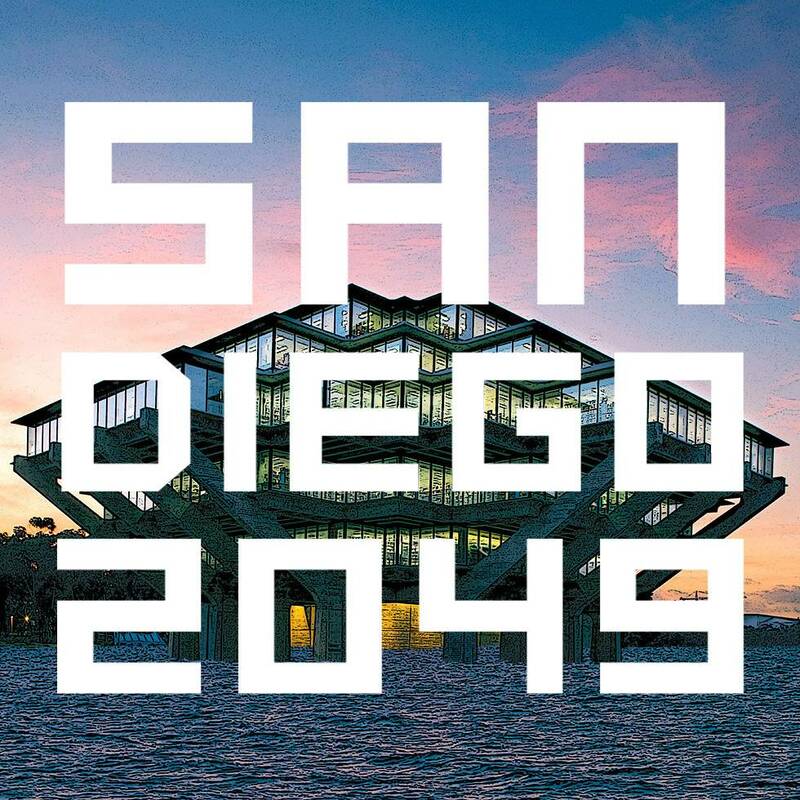 Glen Weyl (co-author, Radical Markets) will discuss speculative ways to organize markets with GPS professor Renee Bowen and science fiction writer and futurist David Brin as part of the “San Diego 2049” series.